Barton Park is located at 19009 S Barton Park Rd, Boring. Nothing quites bonds a faith family together like camping! Everyone is invited to join us on this annual trip to get sticky from 'smores, slap mosquitoes and reveal your bedhead. 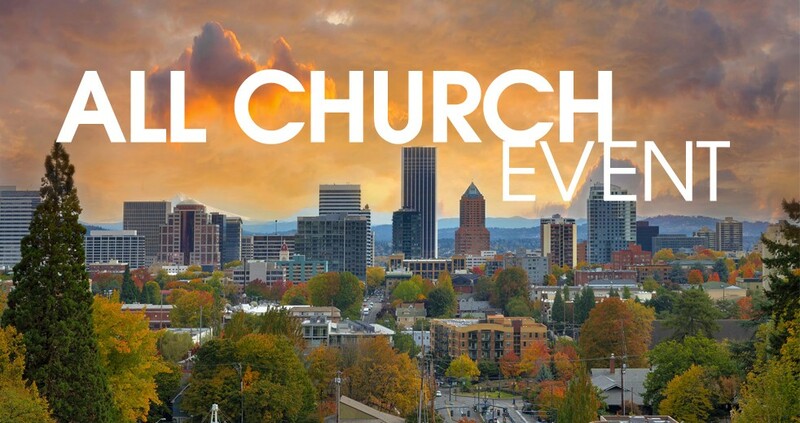 Typically at Barton Park (Clackamas County), this weekend away includes Saturday games for kids, a river float, a giant campground potluck, and big bonfire worship service. Even if you only come for the day on Saturday, we'd love to see you there! Check back for cost, registration dates, and Saturday info!